The seventh-generation BMW 3 Series will be launched in India in the middle of 2019. 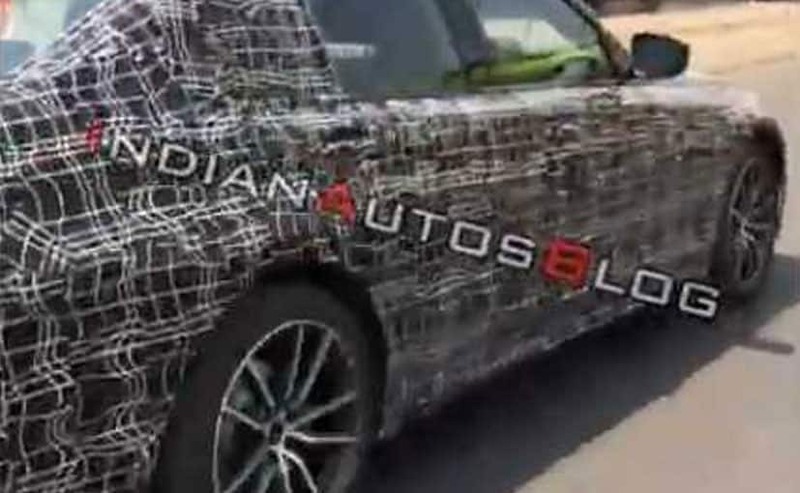 The new BMW 3-Series has been spotted being tested in India. The next-gen BMW 3-Series is lighter than its predecessor. The rear of the new 3-Series looks more sculpted. It will be launched in the 330i petrol and 320d diesel guise in India. The 2018 BMW 3-Series had a long way coming ever since we first saw the car in pictures after its global media drive. BMW which plans to launch 12 new models in India this year had confirmed that the next-generation BMW 3-Series will be launched in India sometime in the middle of 2019. 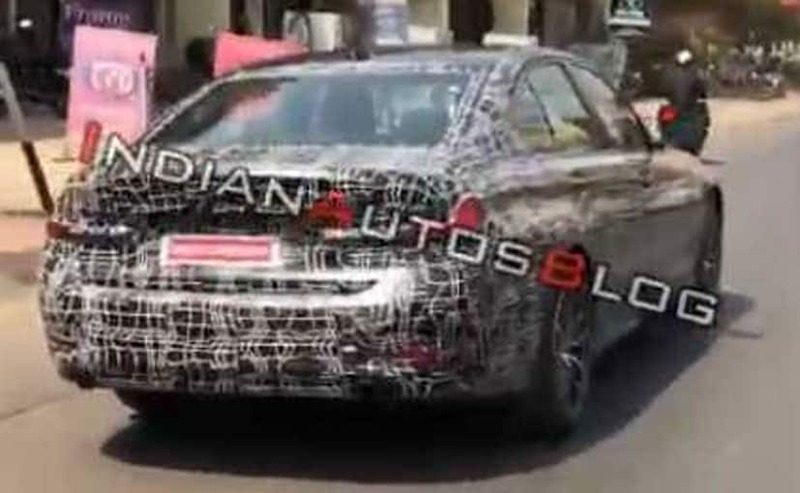 However, as per the requirement of the law, it's mandatory for any model to go under the homologation process before its launch and a test mule of the 3-Series has been spotted doing exactly that. The 2018 BMW 3 Series rides on 19-inch alloy wheels. The new BMW 3-Series is 55 kg lighter than its predecessor and looks far edgier. 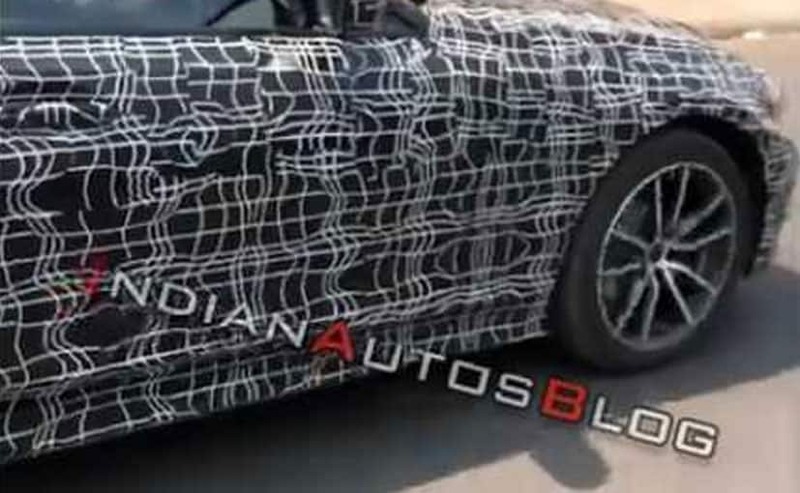 The spy pictures have only revealed the side and rear of the car. The rear now looks even more sculpted and the sleek tail lamp units go quite well with the overall design. The side too looks sharp yet unexaggerated sporting a pronounced profile line. The Indian-spec model is likely to remain identical to the global model in terms of dimension and has grown in size. The new BMW 3-Series is 76 mm longer at 4709 mm, 16 mm wider at 1827 mm and stands 1 m taller at 1441 mm. The wheelbase too has increased by 41 mm at 2851 mm. The wheels in the spy pictures are too the same 19-inchers which run the global model. The 2018 BMW 3 Series has grown in dimension. In terms of features, it gets adaptive LED headlights with the latest laser light, L-Shaped LED tail lamps, twin-pipe exhaust system and a glass roof. The cabin of the new BMW 3-Series is equipped with a 12.3-inch fully digital instrument cluster, 10.25-inch touchscreen, heads-up display, BMW iDrive 7.0 and BMW personal intelligent assistant. BMW is likely to launch the 3-Series in India in the 330i petrol and 320d diesel guise, both of which will be powered by a 2.0-litre motor and will be mated to an eight-speed automatic gearbox which sends power to the rear wheels.